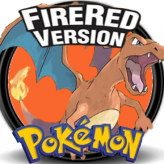 Play the original Pokemon Fire Red version with dozens of improvements, new content, and extended gameplay in this amazing rom hack Pokemon Cloud White! 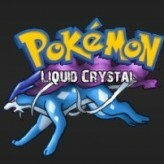 Encounter dozens of legendary Pokemons from the different regions and meet the Kind Fairy in a new Pokemon adventure. Pokemon Cloud White is a rom hack based on and an extension to Fire Red. Pokemon Cloud White story follows the original Fire Red, but after the original game, there will be an extended gameplay and also new things will pop out. 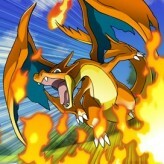 Be prepared to encounter Pokemon Mega Evolutions, Samurais (From the animation series 7 samurais), and various Legendary Pokemons from different regions. Packed with more than 50 hours of added content, this rom hack is not to be missed. There have been 93,908 plays and 901 likes from 981 votes (92%) since 19/02/2016. 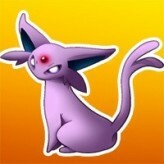 You are currently playing Pokemon Cloud White game for free on Arcade Spot. It is a single game out of a variety of games that you can play on Arcade Spot. 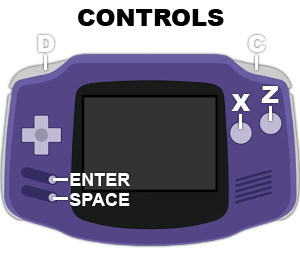 Play more games like Pokemon Cloud White in the Action, Adventure, Challenge, Emulator, GBA, Pokemon, RPG, Skill, and Strategy gaming categories. 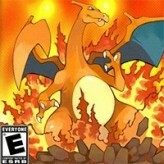 This game has a rating of 92 out of 100 based on 981 user ratings. If you enjoyed playing the game, give it a thumbs up. Free Online Games and Arcade Games are added every day. Arcade Spot will bring you the best games without downloading and a fun online gaming experience on the internet.